This open floor plan allows for the gathering room, gourmet kitchen and dining room to be one expansive space, sharing plenty of Florida natural sunlight. 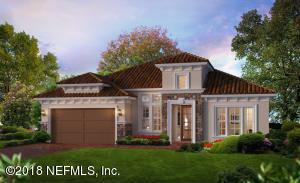 A study is located in the front of the house and this custom home has a bonus room/ 5th bedroom and a 4th bath. 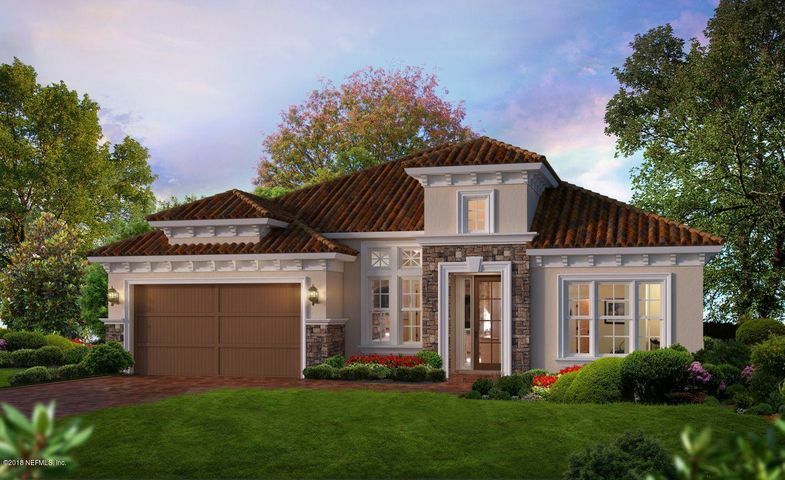 Tamaya is a natural gas community that features cement tile roofs and brick tile paver driveways standard!